Although this campaign has concluded, if you would still like to make a donation to support The Robert S. Atkin Endowed Fund, you may always do so here. Bob Atkin IS Pitt Business. 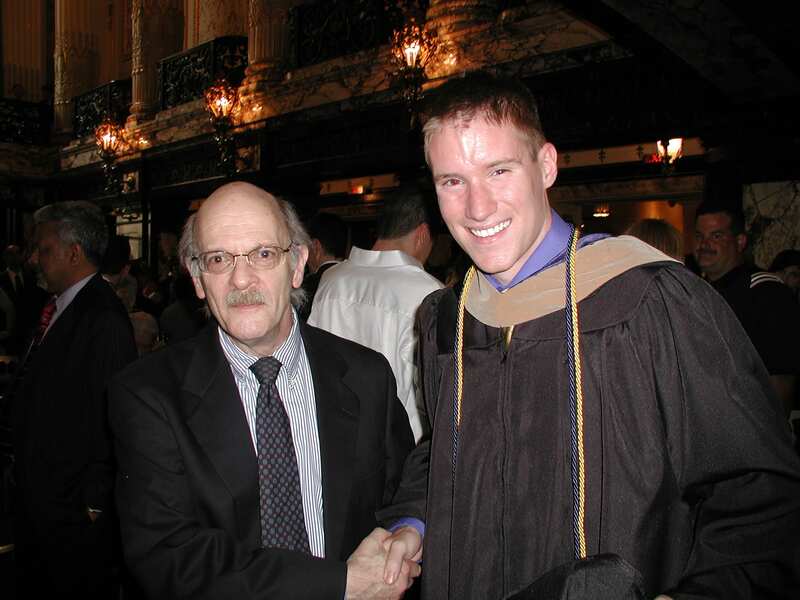 With 30+ years of teaching experience at the University of Pittsburgh — and still going strong to this day — few professors have had as profound and as far-reaching of an impact on educating future business leaders as Professor Bob Atkin. Teacher. Mentor. Trusted advisor. Honor the legacy of an educator who always puts his students first by contributing to The Robert S. Atkin Endowed Fund. The fund provides financial support to undergraduate students in the College of Business Administration. Established in 2016 to commemorate his 30-year teaching anniversary, the fund will be used to exclusively support undergraduate business students. Supporting The Robert S. Atkin Fund helps current and future students in perpetuity. Your donations will be distributed in support of Pitt Business students based on greatest immediate needs. Some of the various ways this funding could be used include scholarships for students, travel grants for career development site visits in other cities, and student program support in the form of conference fees. Not only does making a gift support Bob’s legacy, it will also help generations of students embark on their educational journey From the Classroom, To the City, To the World. 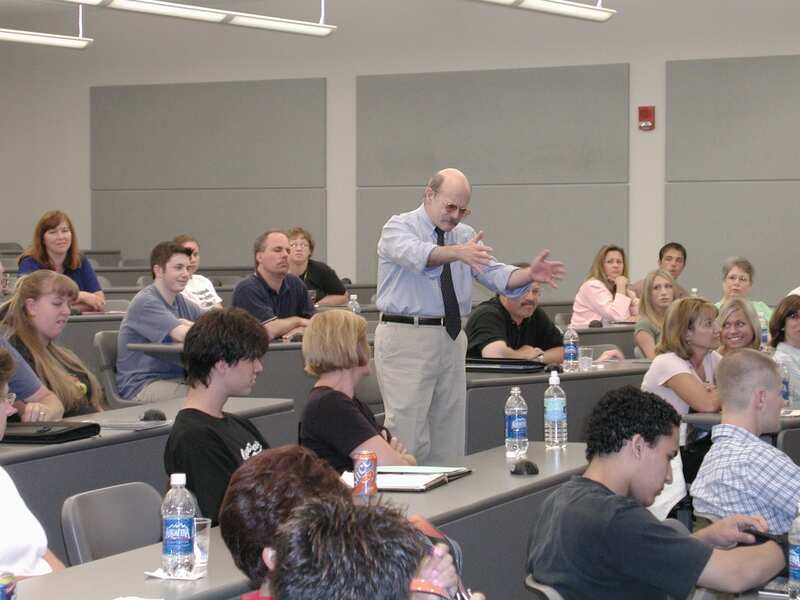 When the College of Business Administration (CBA) was established in 1995, Bob taught the first class. Bob’s impact on students and alumni of that class is immeasurable. For thousands of freshmen, his course “Managing in Complex Environments” is the initial point of entry into the BSBA degree and offers a boot camp in understanding how to be successful in business environments. When the Global Business Institute opened its first location in Australia, Bob was among the first faculty member to travel to Sydney to teach. He set the tone for how to apply a global perspective to the business courses offered abroad. Bob has taught many courses at the undergraduate, MBA, Executive MBA, and executive education level. 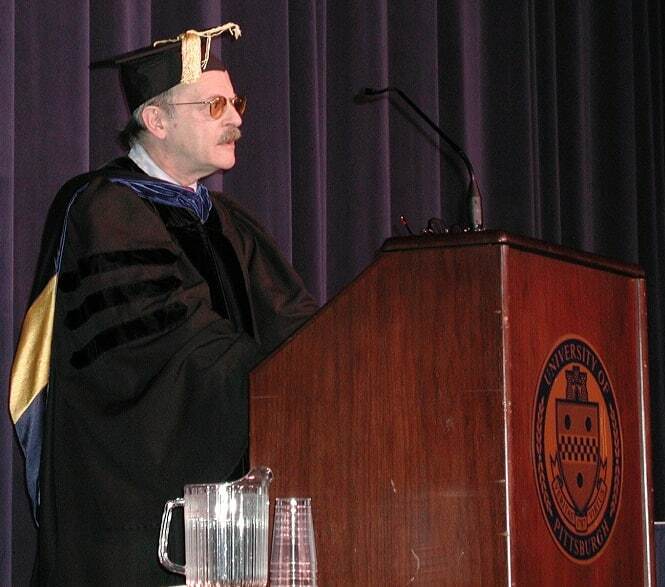 Bob continues to teach today — and has now added the Pitt Business Honors Program to his repertoire. He teaches honors-enhanced, small group seminars for his Managing in Complex Environments course. Kevin Riley, Pitt Business Academic Advisor. Our goal is to raise $10,000 over the course of the campaign. Through a gift of any size, you can make a significant impact on the lives of undergraduate business students. If you have any questions about the this fund or are interested in talking about other giving opportunities, contact Amy Lind at 412-592-8431 or aml232@pitt.edu. Your gift will help offset the costs for a student to travel to a case competition. Your gift will pay for a student organization professional development event. Your donation ensures that a student will not have to pay for the cost to travel to a city outside of Pittsburgh to engage in a corporate site visit or alumni networking reception. A donation at this level will help a student cover the costs of a professional certificate. Your gift helps with “gap funding” assistance for students in need of financial aid to help with those final payments as they near commencement. These funds ensure every student can walk in commencement and graduate on time. Pitt Business has established unique study abroad programs complementary to the business curriculum. Your gift will be the financial difference that allows a student to pursue their interest in studying abroad.